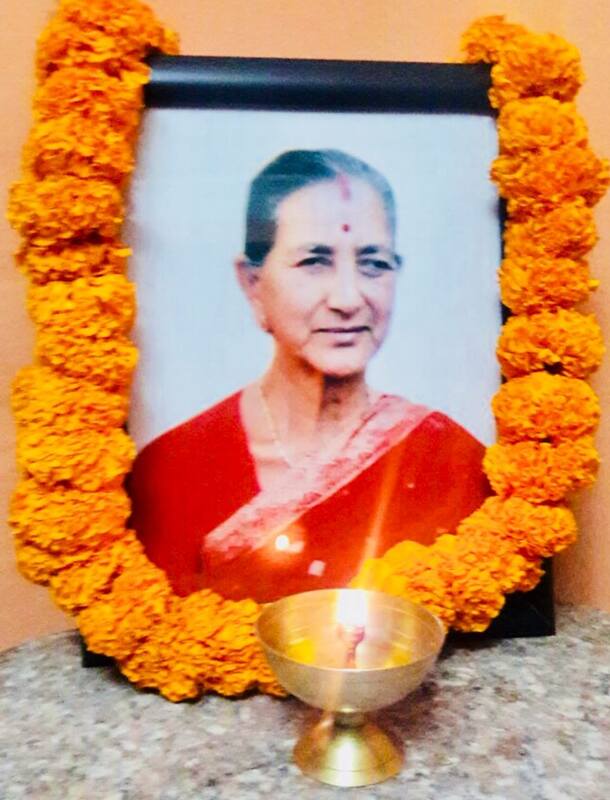 The Newah Organization of America (NOA) families are deeply saddened to share the sudden passing of Mrs. Badri Kumari Shrestha at age of 83 on December 18, 2018 in Nepal, mother of NOA’s Life Member & dedicated volunteer Mrs. Rohini Shrestha and mother-in-law of NOA’s Past President & Advisor Mr. Rajesh Shrestha. She survived by three sons and four daughters. We deeply regret the loss of respected community members and a person who has touched many lives and contributed so much in her life. 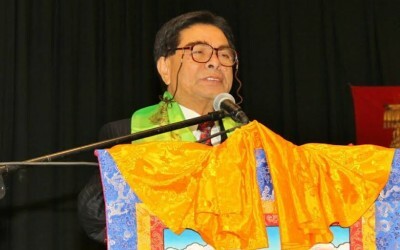 The NOA would like to extend its heartfelt condolences to the entire Shrestha family, may god give strength and courage during this difficult time. 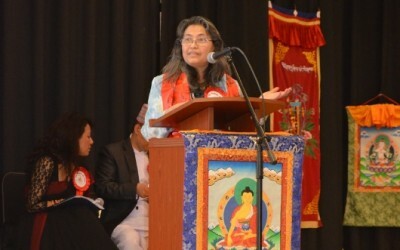 Our thoughts and prayers are with Mr. & Mrs. Shrestha and loved ones. Lets us pray for the eternal peace of her departed soul! !